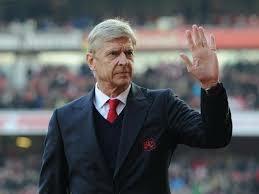 Arsenal Manager, Arsene Wenger, will receive a £11million pay-off to leave the club at the end of this season. 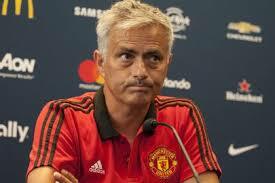 Jose Mourinho has explained why Manchester United came out late for the second half in their 2-1 win over Tottenham in the FA Cup semifinal on Saturday. Barcelona have won their first trophy of the season, after they crushed Sevilla 5-0 in the Copa del Rey. 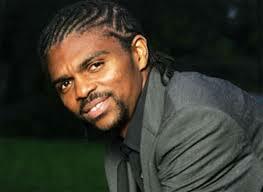 Ex-Nigeria captain, Nwankwo Kanu has revealed that former Chelsea midfielder, John Obi Mikel is the player that can solve Super Eagles’s creative problem ahead of the 2018 World Cup tournament in Russia. 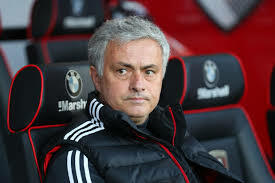 Jose Mourinho, the Manchester United manager has named the three players who will definitely start against Tottenham Hotspur, in their FA Cup semi-final clash at Wembley on Saturday.